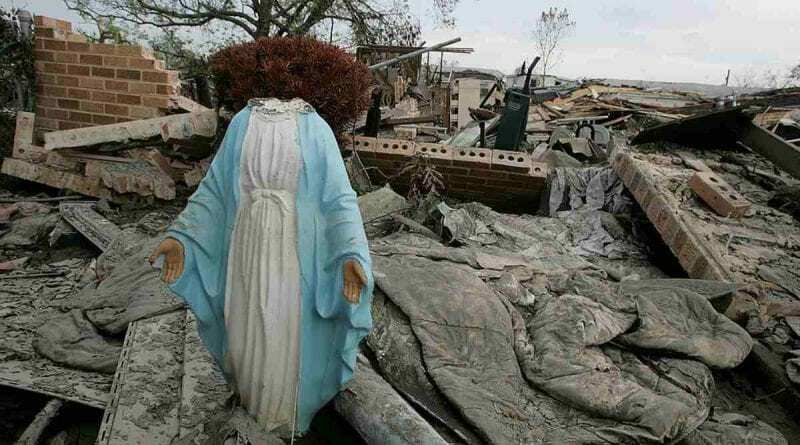 On the night between Friday 5 and Saturday 6 April, two statues of the Madonnawere stolen from the votive chapels where they were located, for the sole purpose of being shattered in the street. The two episodes, which occurred within a few hours of each other, took place: in front of the “La Pace” bar located in Viale Giuseppe Copperi and in the hamlet of San Rocco , in Balangero (Turin). The act of vandalism has shaken local residents who reported the incident to the Carabinieri the following morning. These are investigating the incident, but no one in the village has seen the vandals in the face, nor has he caught them. The incident was also reported on the Facebook page of the city of Turin, complete with photos of one of the two statues in a thousand pieces. One of the inhabitants of the area also shared his testimony, explaining that he did not understand in time what was happening: “We saw kids running down the street and we heard them laughing, but nobody would have thought they would have climbed to steal the statue of a Madonna “. 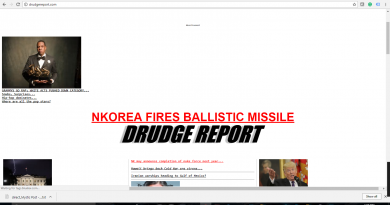 Many comments on the vandalism act where users condemn the gesture. 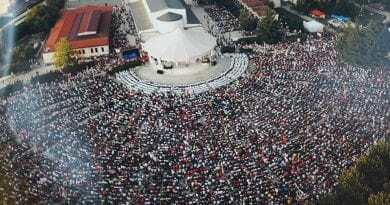 June 24…Happy Birthday Medjugorje… Thank you for Saving so Many Souls and Calling so many Priests – Keep Changing the WORLD!!! 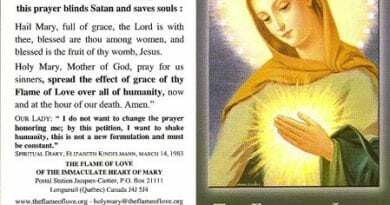 June 24, 2018 ryanmysticpost Comments Off on June 24…Happy Birthday Medjugorje… Thank you for Saving so Many Souls and Calling so many Priests – Keep Changing the WORLD!!! 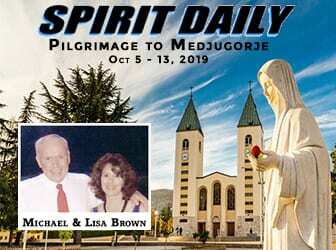 March 18, 2019 Medjugorje Apparition with Mirjana (Video and message) – From Ecstasy to Agony…at end of apparition Mirjana seems to suffer badly. March 18, 2019 ryanmysticpost Comments Off on March 18, 2019 Medjugorje Apparition with Mirjana (Video and message) – From Ecstasy to Agony…at end of apparition Mirjana seems to suffer badly. Priest Shot and Killed at Altar…Killing leaves a pool of blood below the statue of the Virgin Mary. 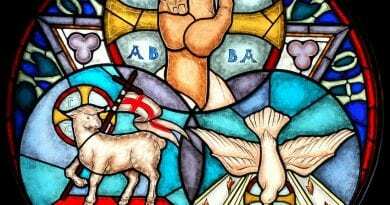 June 11, 2018 ryanmysticpost Comments Off on Priest Shot and Killed at Altar…Killing leaves a pool of blood below the statue of the Virgin Mary.